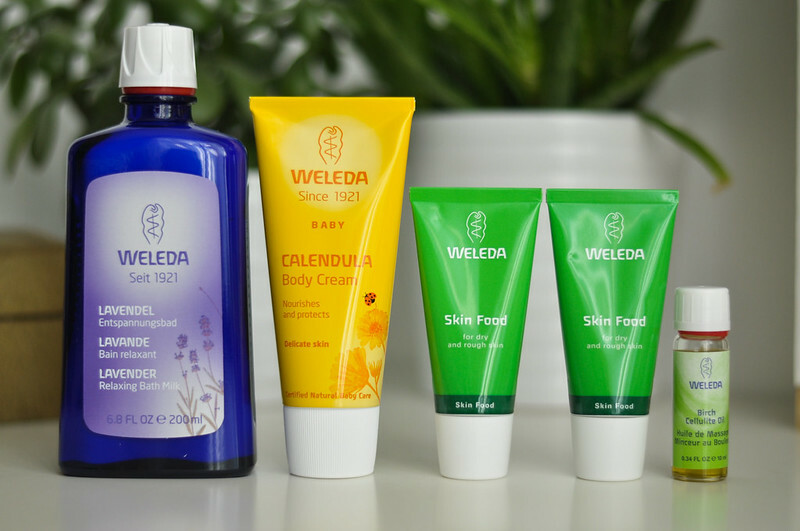 Weleda Lavender Bath Milk | £12.95 // Weleda Calendula Body Cream | £7.95 // Weleda Skin Food x2 | £9.95 // Rituals Ice Shower Gel | £8 // Phyto Phytoprogenium Shampoo | £12.50 // Skin Doctors Hair No More | £9.15. Nothing better in a bath than a lavender scented product. Loved the calendula face cream so much I bought the body cream version. Made for babies so perfect for those with sensitive skin i.e me. A repurchase: skin food. Had to buy two small tubes as they didn't have the bigger size. A free mini bottle of body oil for buying a couple of Weleda products. 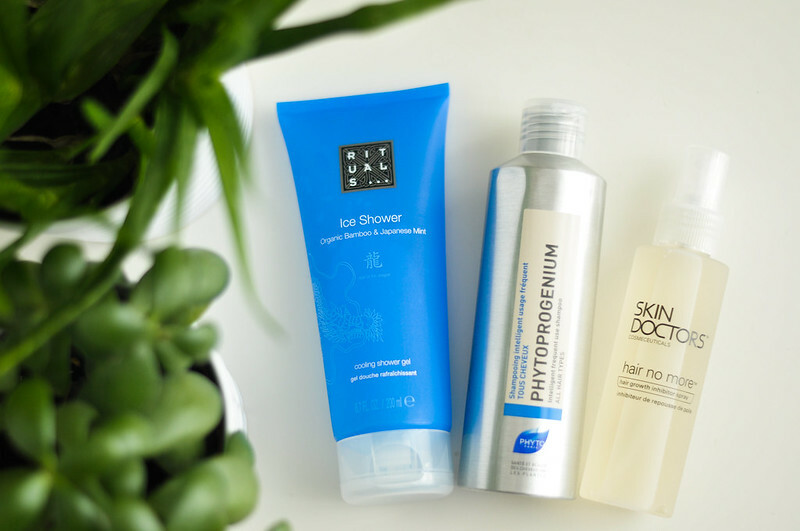 A cooling shower gel, nothing better in the summer. Also it smells of mint. Amazing. Lets hope this shampoo agrees with my sensitive scalp. Amelia recommended the hair no more spray.. Lets see if it works! The cooling shower gel sounds good. Would be perfect for my holiday!